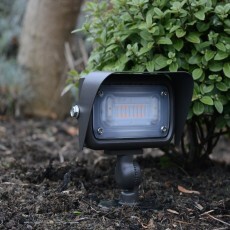 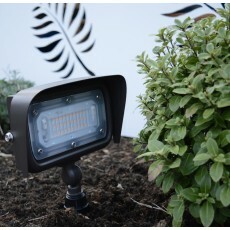 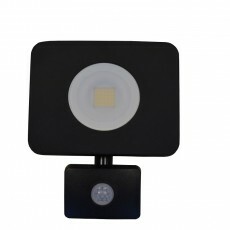 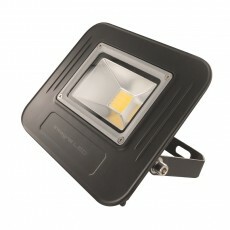 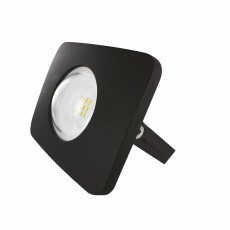 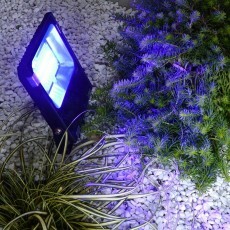 LED Floodlights are high-intensity lights used to illuminate outdoor areas, for a security deterrent, wall washing or uplighting large garden features. 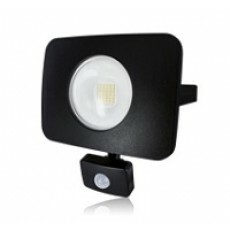 Elipta LED adjustable 240v IP65 floodlights are available in both warm white and cool white options, stirrup wall bracket or spike mount. 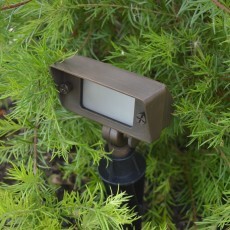 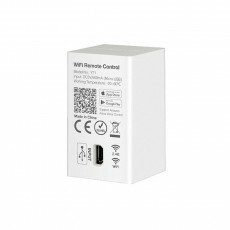 Dawn til dusk and PIR sensors sold separately.